Weird Al’s latest album… Is it just as weird as his previous works? Is there enough accordion? Yes and Yes, my friend. 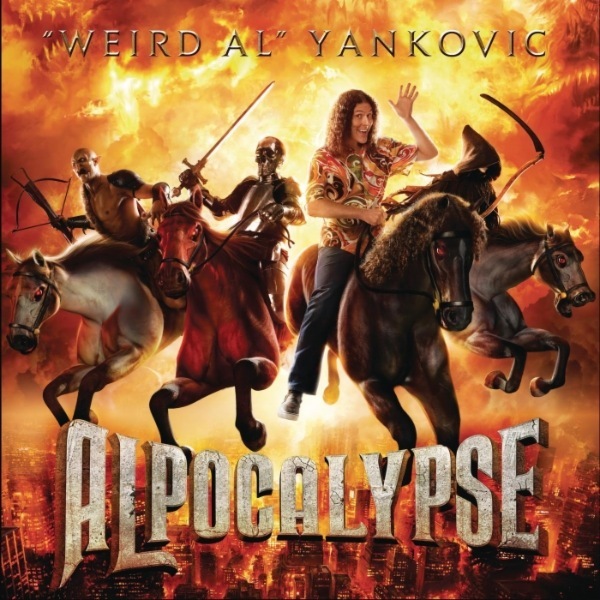 Weird Al keeps doin’ what he’s always done with ‘Alpocalypse’. Tim and Eric Awesome Show, Great Job! may possibly be my favorite comedy TV show of all time. Absurdity at its finest is the only way I can sum it up. 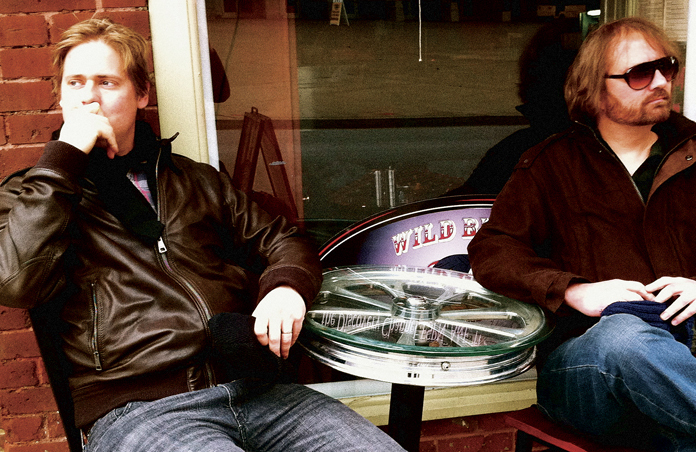 Tim Heidecker (one half of Tim and Eric) is actually quite an accomplished musician. Kanye West is my next choice for an artist with ‘Staying Power’. It’s not just his solo career that impresses me; It’s his incredible talent as a producer. 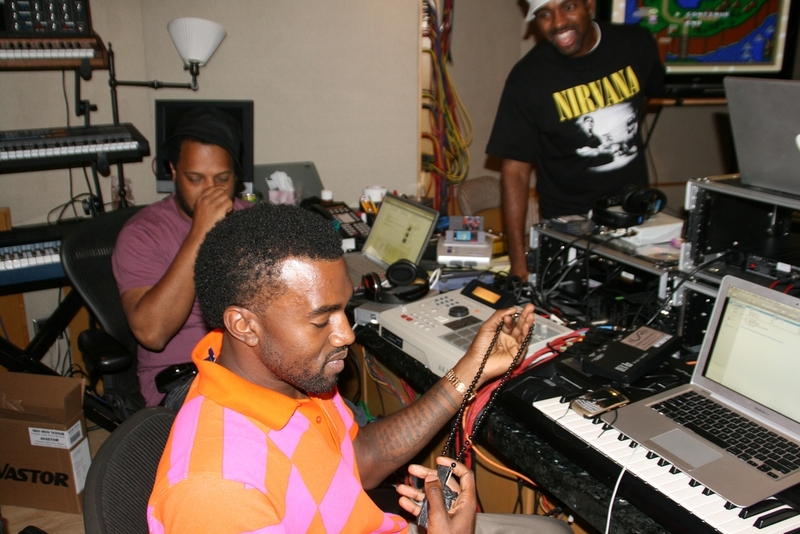 Over the past decade, Kanye has produced tracks for some of the biggest names in Hip Hop music. 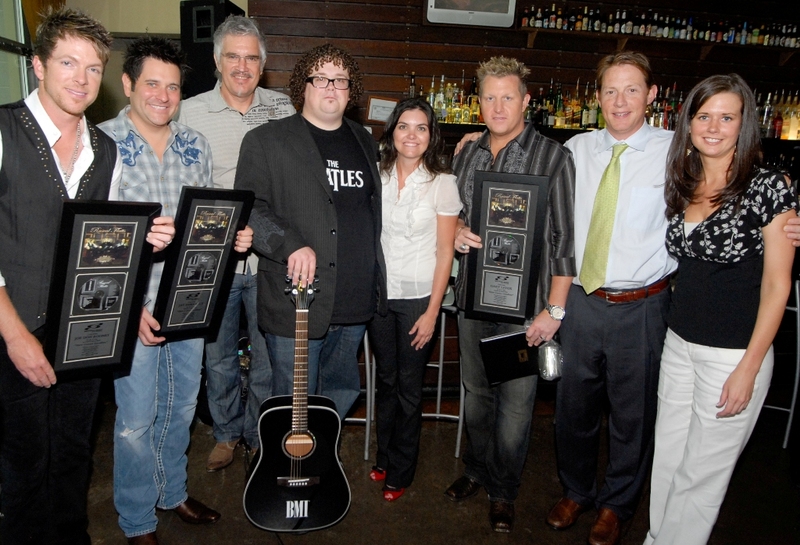 In season 6 of American Idol, a guy named Chris Sligh became a top ten finalist before he was eliminated. His choice of songs during the competition always stuck out to me as being so insanely unique. Last night, I had the chance to see the full-length war documentary “Restrepo”. 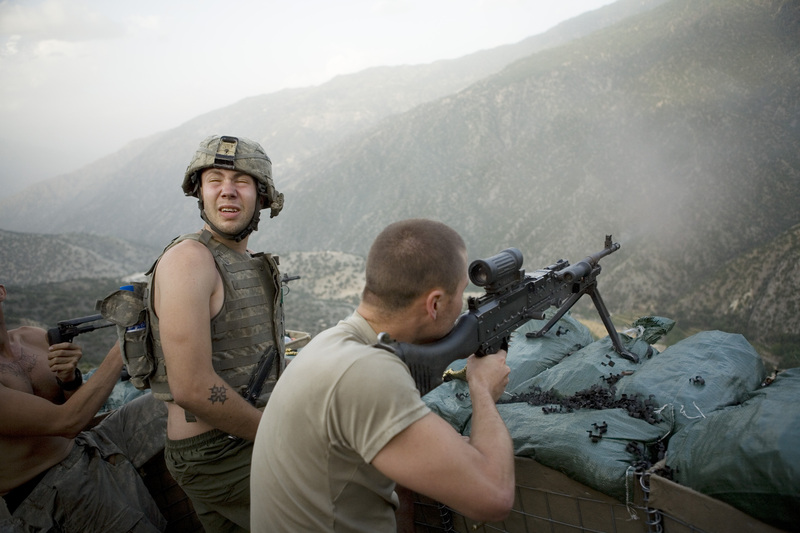 The movie chronicles a platoon of U.S. Army soldiers based in Afghanistan’s Korengal Valley over a full 15 month deployment.